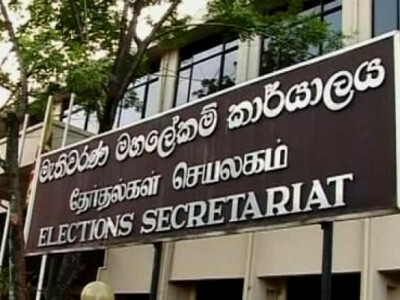 (COLOMBO, LANKAPUVATH) –Cabinet approval was granted yesterday for the removal of the 15 percent Value Added Tax (VAT) on hospital channelling fees, operations, doctors’ consultancy fees and professional charges in private hospitals. 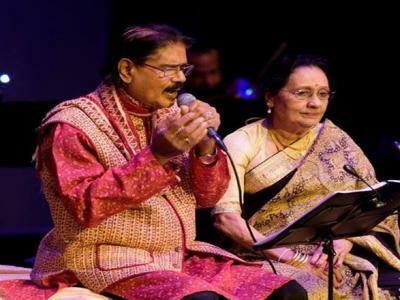 It would be effective from July 1. 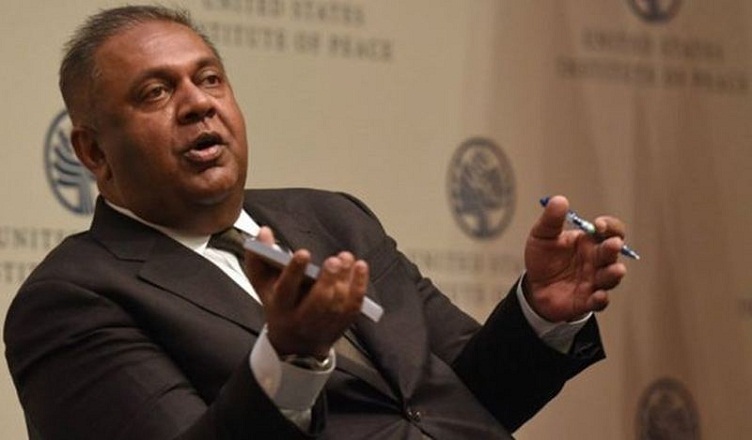 Finance and Mass Media Minister Mangala Samaraweera addressing a media briefing at the Ministry said while the 15 percent VAT on the above were applied in 2016, many middle class and lower income groups sought care in private hospitals and thus the removal will help reduce medical costs. 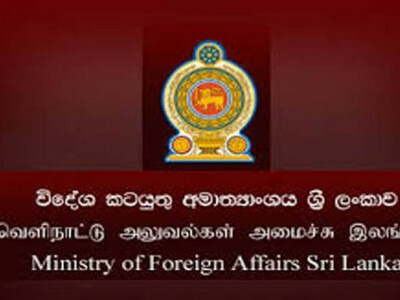 The request for removal of the tax was made by Health and Indigenous Medicine Minister Dr. Rajitha Senaratne and was done so on the advice of the President and the Prime Minister. At present close to 45 percent of the country’s healthcare system is managed by the private sector. Private room charges however would still be liable to the 15 percent VAT, “We assume that those who can afford in house treatment can pay the tax,” the Minister said. Further the 2.5 percent withholding tax on children’s savings accounts too has been removed. Children up to 18 years will not be liable to any tax on their savings. 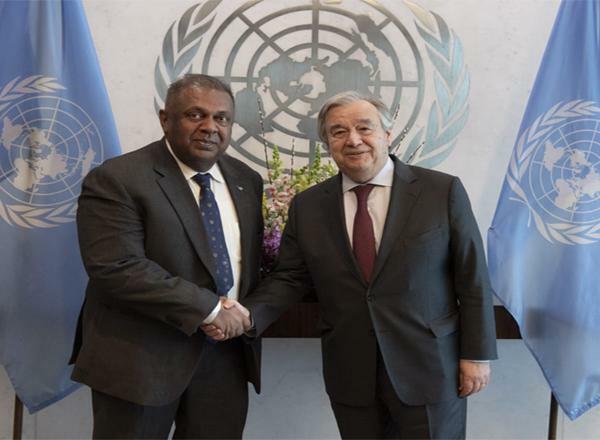 The above changes are expected to cost the government a Rs 1.2 billion loss in annual revenue, said Samaraweera but he hoped that those who can pay tax, would pay to allow relief for those who needed it most.